The boy nodded at the box office window. He was young — too young for an R-rated movie, in fact, but here he was, and the voice was speaking to him. The booth was dark but for a promise of light creeping from the opening where the window met the counter, just room enough for a human hand. Well, take it, the voice sneered. Already he felt himself disappearing — he fumbled the ticket into his coat pocket, confused, were his feet still there? Were they touching the ground? With what was left of him he craned his neck away from the box office window and screamed up into the blackness of the early autumn sky. But no one was listening. Summer was supposed to be fun, but it had ended with the two worst weekends of the year, and the people saw a chance for redemption. The line was long, and there was a theater to fill. There isn’t a strong consensus on what the highest opening weekend for a horror movie is — horror can be hard to define — but there’s a good place to start. Hannibal grossed $58 million over the weekend of February 9, 2001, setting a new opening weekend benchmark for both the horror genre and R-rated movies overall (that record held until The Matrix Reloaded in 2003). After a ten-year hiatus, Hannibal Lecter was back. He also got top billing. 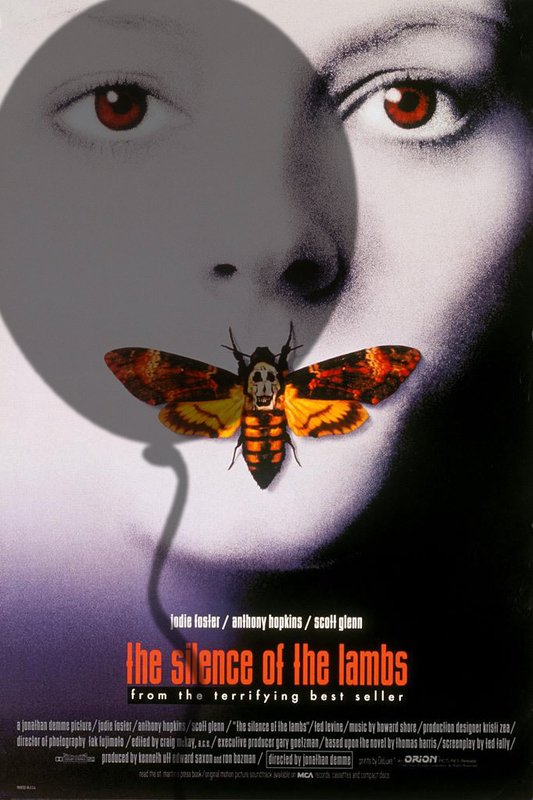 Following Silence of the Lambs, Hannibal’s title symbolized a shift in studio thinking: a lean into the self-mythology of the horror franchise. Remember, horror movies used to come with different names than their central villains: Halloween had Michael Myers; Friday the 13th had Jason Voorhees; A Nightmare on Elm Street had Freddy Kruger; Scream had Ghostface; Leprechaun had Lubdan. And Silence of the Lambs had Hannibal. Even Saw used to have Jigsaw. Hannibal was the horror genre’s first contemporary blockbuster, peaking with the fervor of its opening weekend, a long ways off from the slow-burn, leggy wonders of Psycho, The Exorcist and Scream. In the year of the first Harry Potter and Lord of the Rings, Hannibal finished as the 12th-highest domestic grosser, sandwiched between A Beautiful Mind and American Pie 2. That’s some brains right there. And its opening weekend went unchallenged for a long time, with only Paranormal Activity 3 ($52.6 million) and The Conjuring ($41.9 million) putting up a decent fight. It was always It, however, and it was waiting. It watched as Blair Witch and Rings sank at the box office, and Scream went to hide in some forgotten television network’s closet. It inflated to the big screen with an endless supply of helium, giggling at everyone who told it TV was the future, snatching Stranger Things‘ Finn Wolfhard along its migration. It didn’t just want to reboot the 1990 miniseries of the same name. It gave us time. It knew that people watch horror movies the most — maybe not at the box office, but in our homes and beds, with our loved ones when we’re awake and again while we’re sleeping, finally alone. It wanted to reboot fear itself. 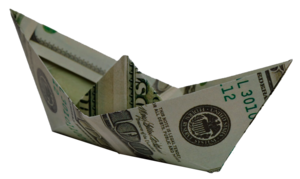 Add it up: how much money is equal to the sum of all fears? When we adjust Hannibal’s 2001 opening to 2017 ticket prices, we get $91.1 million. We can’t always predict the future, but we can try. But if it’s so easy for It to break the horror opening weekend record, we have to ask: is It a horror movie? 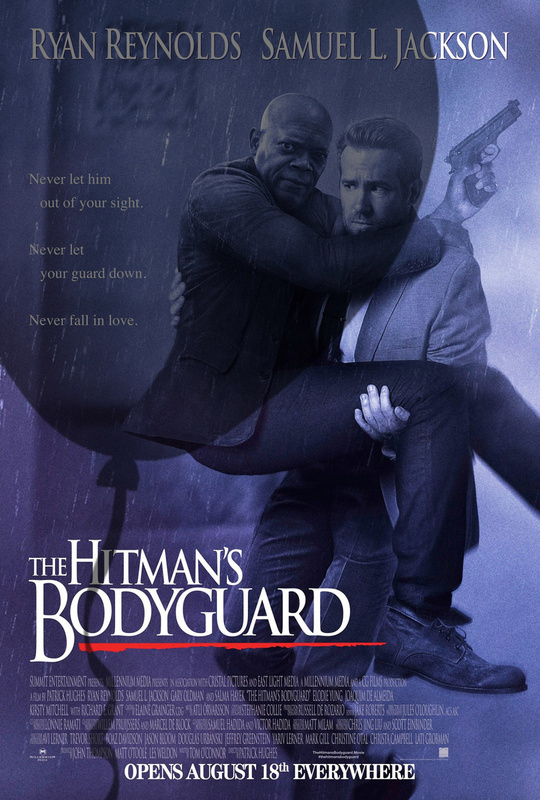 Box office pundits have struggled so far to come up with comparable titles, but there might be one. 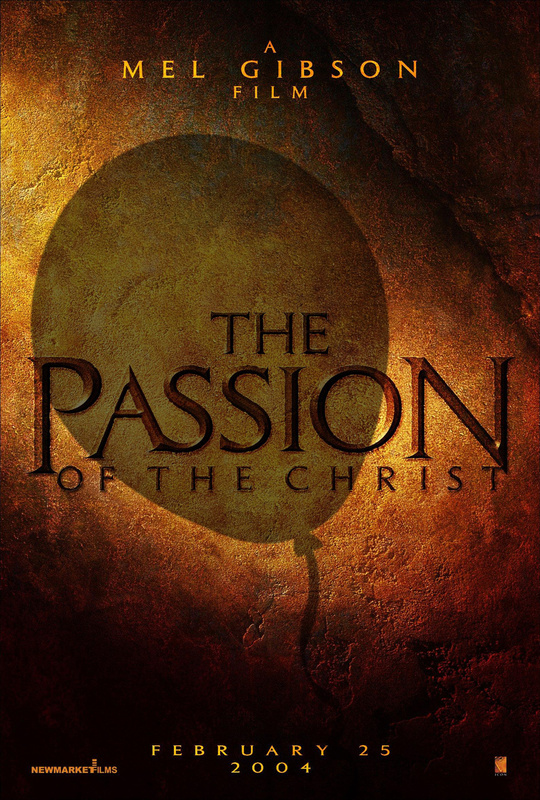 Three years after Hannibal, The Passion of the Christ opened on February 25, 2004 and grossed a shocking $83.4 million for the weekend, setting a new record for top R-rated opening that would hold until The Hangover Part II, seven years later. The simplest explanation was that its built-in audience was virtually the largest in the world: everyone who had ever read the Bible, or felt like they had. It is operating on a similar principle. How many people have actually seen or read It? How many people just feel It? We don’t know exactly where the fear of clowns originates — but we know why we’re afraid. It’s universal. A Google search reveals that the average Bible runs around 1,200 pages. How long is the 2017 reissue of Stephen King’s It, timed to the movie’s release? As of Thursday, September 7, one day before It‘s release, Film Fun’s official opening weekend prediction was $91 million — $6 million higher than BoxOfficeMojo’s guess and $10 million higher than BoxOffice.com. In addition to the records we’ve mentioned, that’ll place it ahead of September and October’s opening weekend record holders Hotel Transylvania 2 ($48.4 million) and Gravity ($55.7 million), respectively. They’re the two remaining months on the calendar without a $90+ million opening to their name (we’re counting American Sniper‘s $89.2 million opening in January amongst those — we always have). Like certain fears, we know some box office is unexplainable. The Tom Clancy adaptation The Sum of All Fears grossed a total of $118 million back in 2002, and if we’re reading its title as a sign, box office activists and analysts alike are going to have a hard time explaining themselves on Sunday morning, and for years to come. It could do anything, because It is anything. Enough with the numbers, and with Summer. For all of you who thought you’d never make it back: We’ll see you at the movies. Because otherwise, we might never see you again.